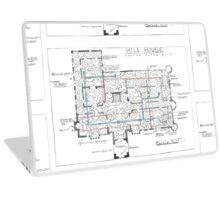 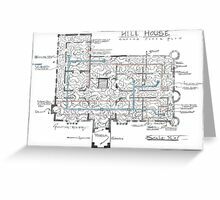 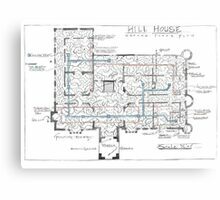 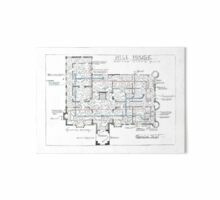 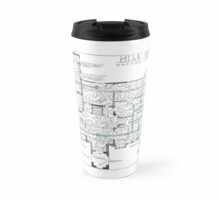 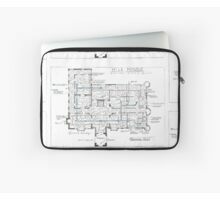 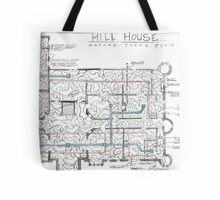 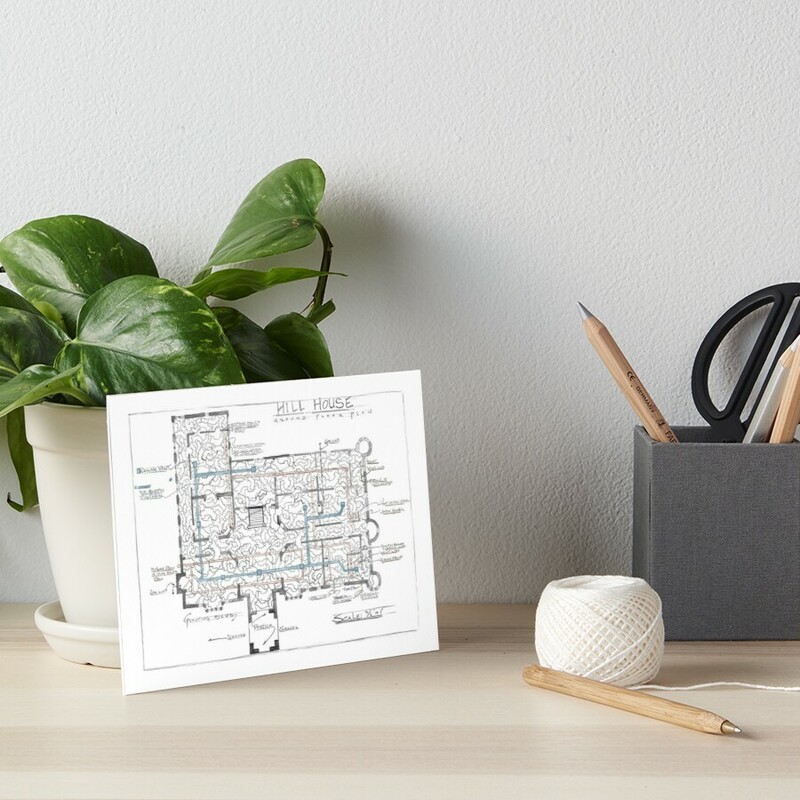 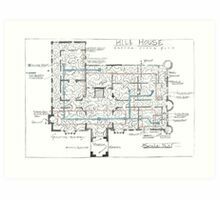 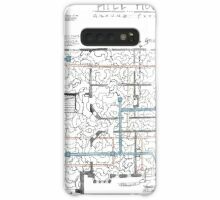 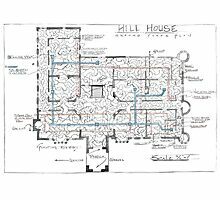 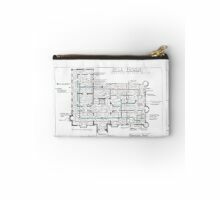 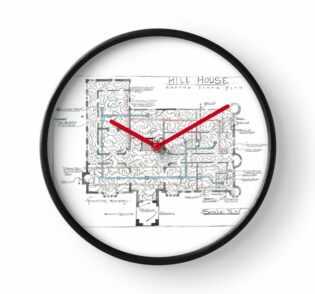 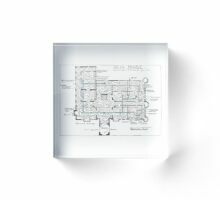 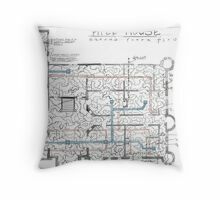 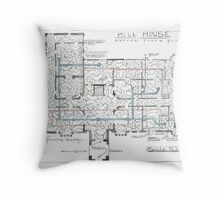 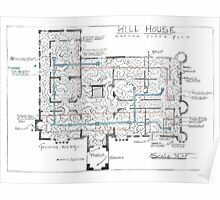 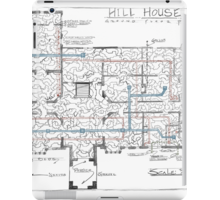 This is the blueprint for the Hill House from the Haunting of Hill House, the master blueprint drawn by Olivia Crain as her mind is devoured. 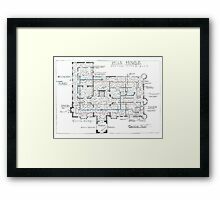 Having seen this in the show and being unable to find it for sale or for download online, I re-made it by hand, line by line, myself. 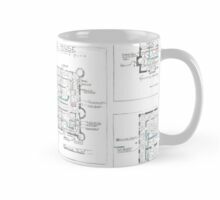 Now here it is, on Redbubble, right this minute.